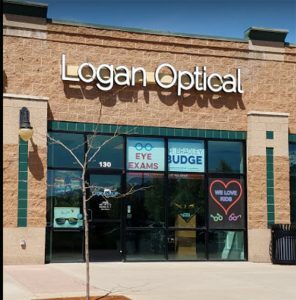 At Logan Optical Co, our roots go back to 1938. 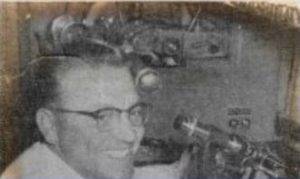 My father Ross Larsen started at Western Optical when he was in high school. Since that time, multi-generational customers have continued to visit our store. We pride ourselves in having a well trained (ABO certified) staff with over 80 years of experience between us. We carefully inspect every pair of glasses to ensure that they are made right. 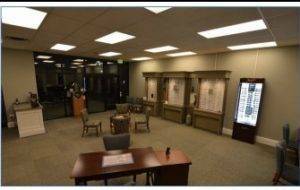 We work with many insurance plans including; EyeMed, Davis, Opticare, USU, Blue Cross Blue Shield, IHC, Spectera, and Altius. We also offer youth and senior discounts. We want to take care of you so you will want to come back for years to come. In Oct 2015, we moved to our new location right next to Lee’s Marketplace on 14th North in Logan. We are happy to have the same great staff in a new relaxing atmosphere with great parking right in front.